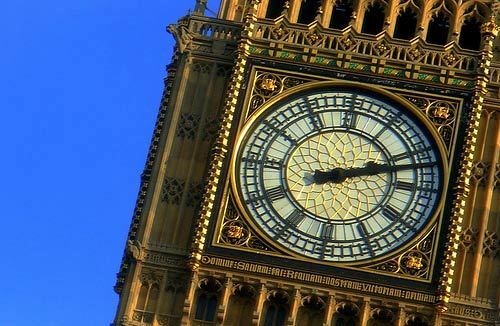 On this day in 1859 Big Ben the bell first bonged in time with the Great Clock inside St Stephen's Tower. When you reach 150 you get to celebrate the entire year but surely for any London geek worth their salt, today is the day to go birthday bungee jumping off London's most popular landmark. Even the relatively pint sized Little Ben at Victoria was heralding the momentous occasion by binging, on the hour, throughout yesterday. After sunset this evening a birthday message will be projected onto St Stephen's Tower, whose phallic wonder is best admired and toasted from outside St Stephen's Tavern with a pint of London Pride.